After celebrating the release of his debut album with adidas Originals earlier this summer, Big Sean has been selected as a Cornerstone. Earlier this summer, Big Sean traveled to adidas Originals retail locations in New York City, Los Angeles, Las Vegas, Orlando and Atlanta to celebrate the launch of his major label debut album, Finally Famous. Expanding on the new relationship, the G.O.O.D. 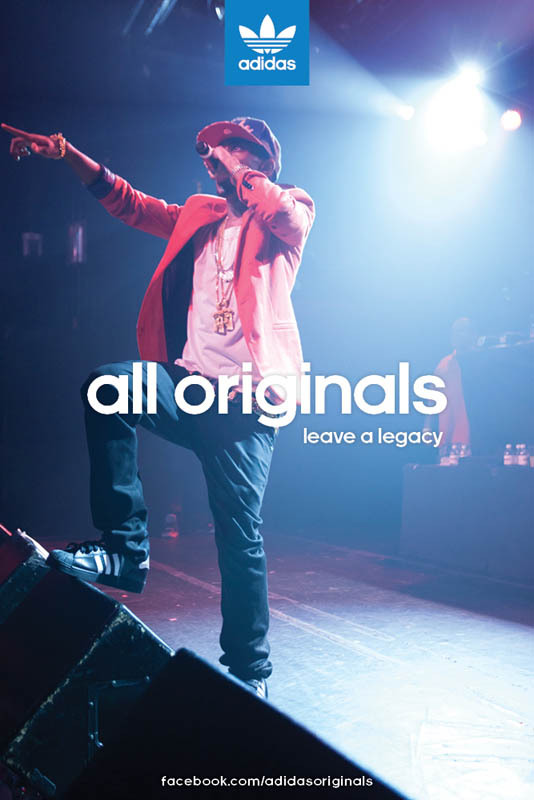 Music emcee was not only featured in the brand's "All Originals" campaign, but has been deemed one of the current Originals Cornerstones. With that notion comes the opportunity to tell his extended All Originals story, which you can check out in video form below. 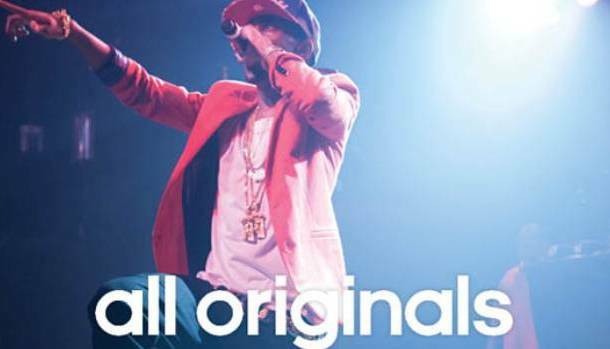 Also stop by adidas Originals to learn more about Big Sean and his Iconic style.